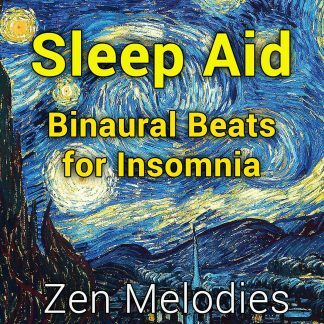 Instant Relief from Migraine and Tension Headache Pain While You Listen! Migraines stop your day dead in its tracks. The pain, nausea, and sensitivity to light and sound can make going about your daily activities almost impossible. Medications and pain killers are rarely effective for chronic sufferers, especially if you wait until after symptoms have appeared to take them. So what if there was a simple, natural, drug-free and completely safe way to instantly stop any migraine? Don’t take my word for it. You can experience the results for yourself right now. The video below is a 100% free, fully-functioning demonstration of this amazing sound technology. Simply put on your headphones and play the video. It’s really that simple. Pretty amazing, right? Just imagine what the full-length, 45 minute program can do for you. You see, every state of mind and body you ever experience is accompanied by a certain set of brainwave frequencies representing the electrical activity in your brain. 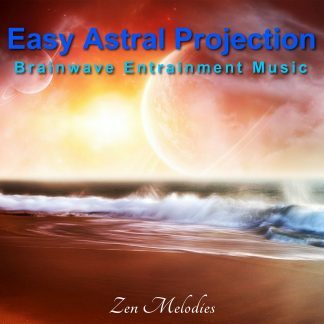 Brainwave entrainment is the process of guiding your brainwave activity into any desired state by allowing it to follow, or entrain to, the same frequency of an audio signal. 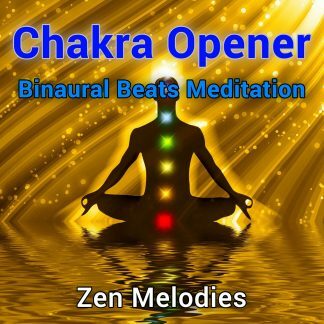 When you listened to the video above, the electrical activity of your brain was entrained to the frequency range associated with a state of deep relaxation and, just like magic, you found yourself relaxed and free from pain!